OMG I start back to school next week. I am so not prepared. So good! And so unusual. This docu-novel is about an up and coming artist who experiences a mysterious and untimely death. 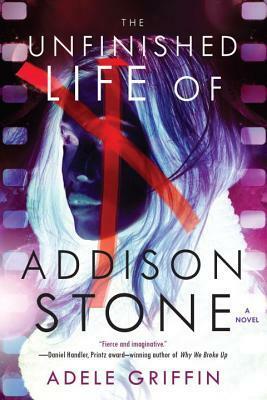 With that description it sounds like it will be a mystery, but it's really just exploring the life of a complicated character known as Addison Stone. I finished THREE audiobooks last week! I loved half a chance and Absolutely Almost. 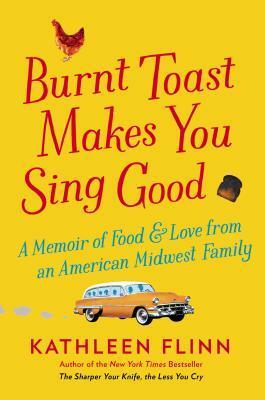 I have been wondering about Burnt Toast Makes you Sing Good so will be excited to hear what you think. 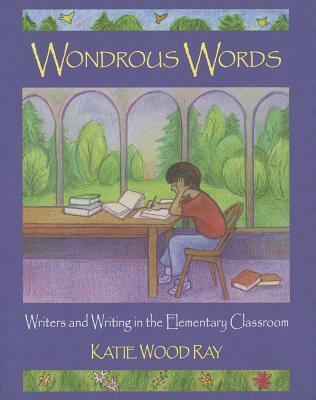 I'm rereading a Katie Wood Ray right now too--The Writing Workshop. 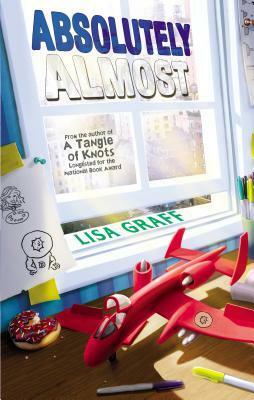 Just love her books and find something new every time I read them. I start back next week too and am also seriously unprepared. Hoping to completely gut my online Children's Lit class and redesign, doing something much closer to what I do in the face-to-face version of the course, but wow, it's a lot of work. I know it's worth it, but I'm dragging my feet. Also have a brand-new course to prep (though that will be experimental with me and students designing the course together as we go, so I just have to figure out broad parameters), and then I've got the Brit Lit survey and need to brush up on Beowulf so I'm ready to go. (We do the Gareth Hinds graphic novel, much to the disbelief of all my colleagues, LOL.) So. Much. Work. 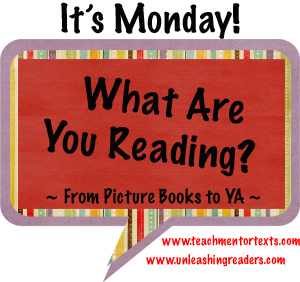 This is going to be a busy week--probably not as full of reading as I'd like. Hope you get lots done and feel very ready and prepared by the weekend! Love that you use Hinds's GN! I have Burnt Toast on hold-coming soon I hope. My library is helpful! Hope you're enjoying Wondrous Words-so dense, but helpful I think. Read it a while ago. Best to you in this beginning of the year! 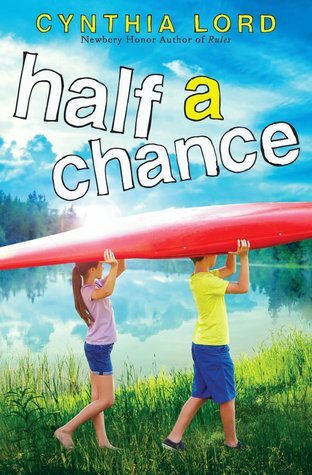 I really liked Half a Chance - the more I think about this book, I think I would like to do it as a read aloud. Good luck with your school prep! How were the audios for Absolutely Almost and Half a Chance? I would love to read both of them, and the audio may be the way to go. 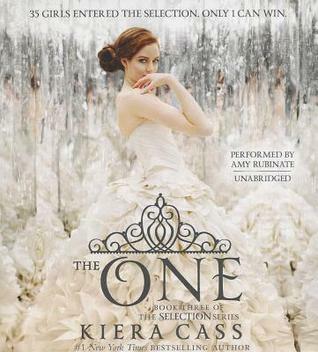 Absolutely Almost was a really interesting read - finished that one this week too!